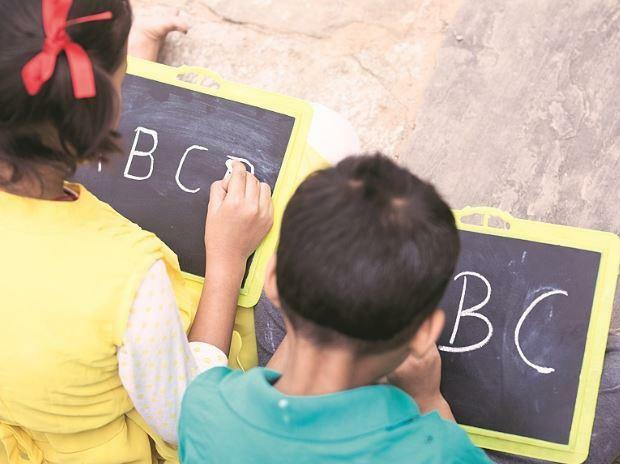 Union Budget 2018: What’s In Store For Education? With the Union Budget 2018, the education sector is waiting eagerly to hear from Mr. Arun Jaitley if the education sector would be aligned to the latest education systems of twenty-first century. With the Union Budget 2018 being presented in February, the education sector is waiting eagerly to hear from Mr. Arun Jaitley if the education sector would be aligned to the latest education systems of twenty-first century. In 2017 budget Mr. Jaitley made a statement that imparting the right educational skills and job creation will be one of the nine pillars of our nation. The Indian education system has not been upgraded technologically. There is a huge need for investment in the 21-century learning system and polishing the skills of the youth of our country to be market ready. The smart classroom concept is not yet in place and the teachers are still following the conventional methods of teaching. The focus this year should be on aligning our education system to the corporate world. Sarva Shiksha Abhiyan has been our Indian government’s pet project last year and it has achieved 100% enrollments. The focus has to shift on learning outcomes. This year there is an expectation that the government would spend on “learning outcomes”. Learning Outcomes is a practice that aims at monitoring a student’s performance and development periodically. There is a need for a strong assessment model which has to be formalized by the government. There has to be a focus on the improvement of primary education as this is the grass root level foundation for any student. The secondary education also has to be strengthened with the RMSA scheme (Rashtriya Madhyamik Shiksha Abhiyan) to minimize school dropouts at the secondary school level. The Government is also looking at Public-private partnership (PPP).This is an innovative method to tap the resources of private schools to help the government schools. Any private or public organization, whose earnings are more than 10 crores or revenue is more than 25 crores can fund the municipal schools or government-funded schools to introduce International curriculum in those schools. This would be a part of their CSR. With the Union Budget to be presented very soon, the Associated Chambers of Commerce and Industry of India (Assocham) has recommended tax relief for higher education under Good and Services Tax (GST).The chamber has raised a concerned that many private schools, colleges and educational institutions have come up and they cannot take the higher taxes levied as they in turn cannot increase the fee for students. This would give rise to agitation in the campus. For the ed-tech startups ecosystems to get a boost, reduction in GST will be encouraging. The committee raises a concern that why there should be 18% GST levied when the restaurants are paying only 5% GST. There are a lot of hopes and speculations regarding the upcoming 2018 Union budget. Hopefully, Mr. Modi will bring up some good points for the betterment of the education sector. His focus seems to be more on agriculture, health care basic facilities and primary education. Let’s wait for Mr. Jaitley to unveil the budget for the education sector in the coming few days.